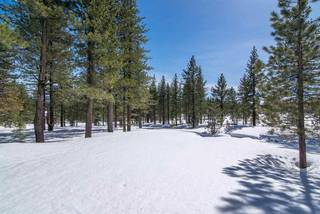 Gorgeous homesite in the close-knit neighborhood of the Bluffs at Gray's Crossing is now available! 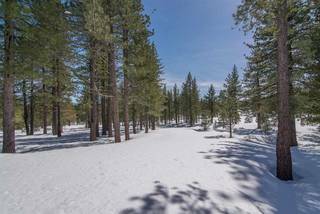 This location, at the end of the cul-de-sac of Brickell Court, backs up to open space, and opens to captivating and extensive south facing views. 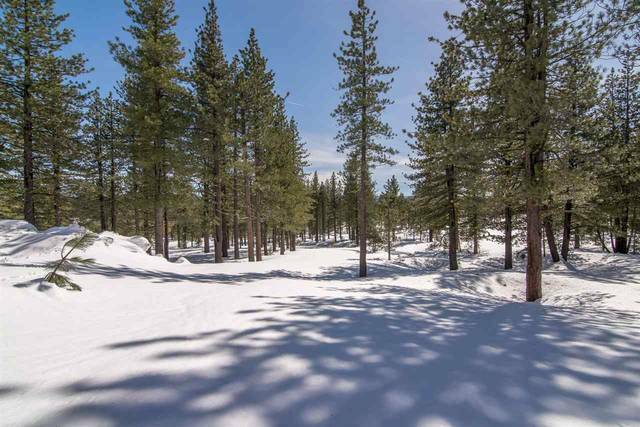 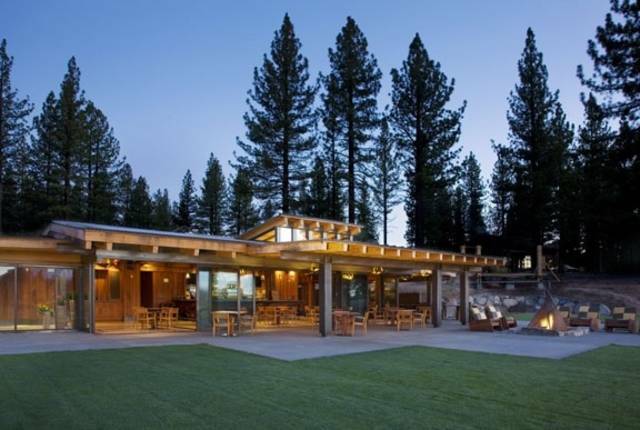 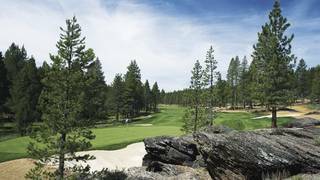 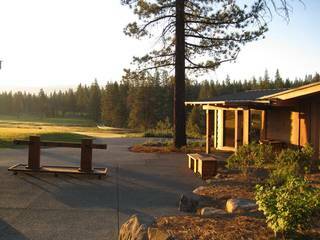 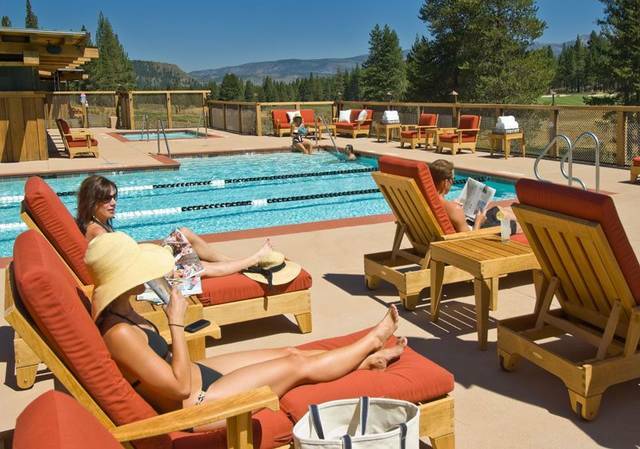 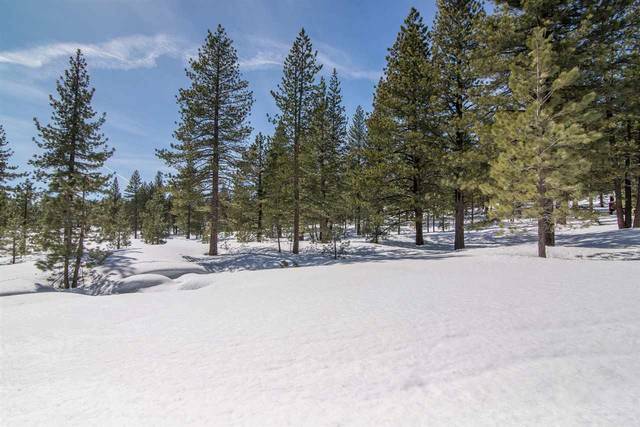 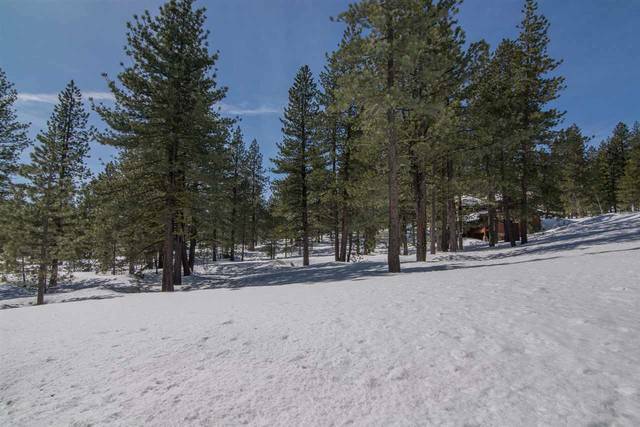 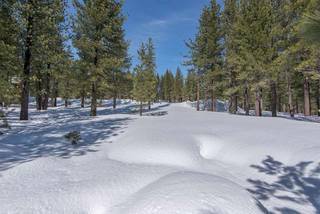 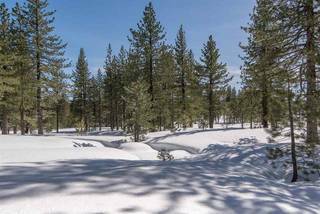 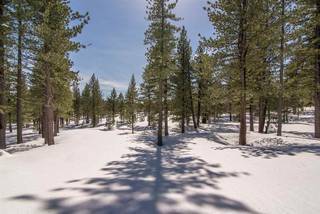 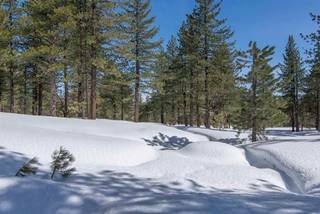 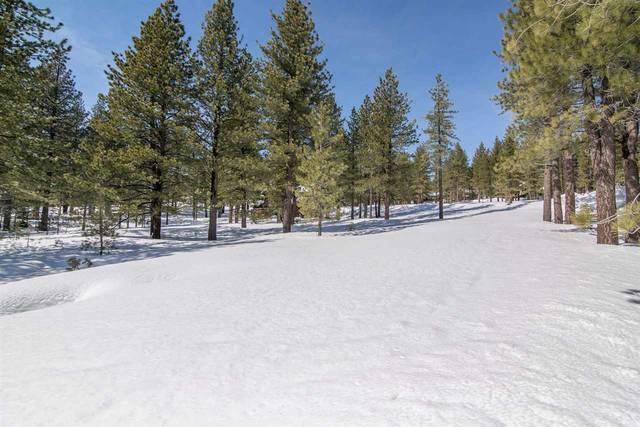 Close to so much of all that North Lake Tahoe has to offer, with the charming shops and restaurants of Downtown Truckee's Commercial Row, myriad ski resorts within a short drive, and of course the luxurious amenities and golf course of Gray's Crossing.